Started to be interested in electronic music at the time, when the electronic scene in Slovakia was still in its infancy. He grew closer with this kind of music in the year 1999 in Switzerland, where he bought his first Yamaha synthetizer as well. In the following years, he started to collaborate with DJs Fero and Fedor, which actually meant the genesis of Wattaz promotion. Wattaz promotion organized number of various parties and the famous Slovak openair festival Rotor is their work too. 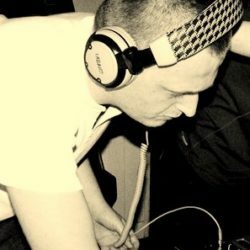 Sabiani plays everything from house, electro, breakbeat to progressive psytrance. Nowadays, the variety of his records is quite uniqe. Therefore he is able to present sets, which are very rich in sound. If you like a progessive cybersound, youre going to love his performance. The greatest kick of this young man though is his own production. He is the author of some well made tracks released on several labels. Now he decided to start his own music label, Digital Paradox records is the result of this. Perplex On is a electronic music project from Munich. Between Apparat and Tocotronic, Funkstörung and postpunk sounds of raindrops leaking through the cracks in the city, looking for the jumps to reality where dark psychedelic replaces the omnipresent pathos. The result is on the one hand black metal for digital sleep walkers, but on the other hand dream pop for existentialists. Daixemo is a predominantly downtempo electronica fusion musician attempting to accommodate a symbiotic relationship between acoustic and electronic melodic elements in his compositions as well as world ethnic and cultural aspects of his personal musical experience and connections. He draws his inspiration from modern electronic music styles as well as various genres of music from all over the world. 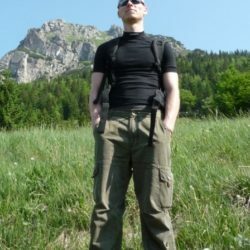 Amorphine is one man project, simply put – me and my computer… My name is Martin Linda and I live in Prague in Czech republic in the middle of Europe. I compose computer games soundtracks and produce rock bands… while I work as a computer games programmer… .. beside that I try to project my ideas and dreams into the music for everyone who want to forget the everyday stress – and that’s what is Amorphine about. You can hear pictures of emotions that I tried to implant into arrangements and sounds ranging from trip hop to new age and chillout electronica or breakbeat. Soundwise it uses mostly software synths and samplers acompanied with several live performed and recorded instruments, vocals and effects. That all together is produced in my home studio. The Amorphine started in 1997 (originaly called Ruber Talpa) as an EBM project. 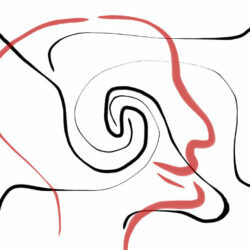 Through the time it evolved more toward the trip-hop, downtepmo and chillout gengres. In 2009 I made and released album Emotion Pictures. In 2012 I made album Everyday Reborn and it is released by Digital Paradox Records. In Between are two musicians (Samuel Kovács- guitar, production and Martin Géč – drumset, percussions, Ableton, production / mixing ) who after playing together in various bands decided to form an own project. Live concerts, usually accompanied by a live singer and various guests, are supported by powerful and colorful samples which blend ideally into their artistic expression. In Between’s style is based on d’n’b, liquid funk and electro-house grooves and the live musical experience is accompanied by video projection. In Between recently released their first album “Electrified” in their own production which features Zdenka Predná, Kamila Hermanová, Réka Bokor and Mišo Biely. 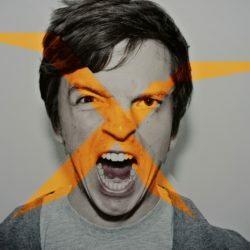 Mike Zar is an electronic music artist inspired by the world around him, from music to art to people and places, anything with a genuine reason for being and sincerity. Delivering newspapers as a teenager he would listen to drum n bass tapes on his Walkman which inspired him and his view of music as a soundtrack for life. 15 years later he is producing and DJing full time as Mike Zar and in a collaborative, live guise as Sico. 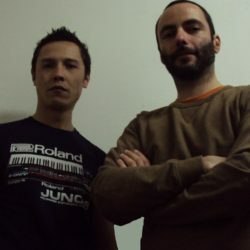 Tinker known before as Agent Provocateur is a single man project, who started to create electronic music in the year 2004. In few years he was able to create some really listenable tracks using Synthesizers, jazzy moods and of course, his trademark broken beats, paired with unusual instruments and sounds. You can smell in his production strong influence from musicians like Orbital, Laurent Garnier, Aphex Twin, The Prodigy and similar projects. Be prepared for energetic breakbeats, glitchy electronic sounds and moody downtempo tracks in his own style. 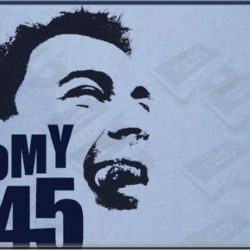 Tomy .45 (Tomas) began his first attempts at production in 2001, experimenting with trance and breakbeat before discovering the magic of combining acoustic instruments with electronic sounds – an ideal way to capture the diversity of his style. Inspired by The Chemical Brothers, Prodigy and Fatboy Slim, started to remix most of wellknown bands and producers in Slovak Republic. Top notch sounds and his love of combining music styles led his music to the current form. Honorable mention in the The Qemists remix contest. 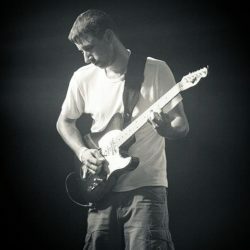 Originally jazz-funk bass-guitar musician who is playing music on Czech and Slovak music scene already for 10 years. He is a co-founder of Wattaz Promotion. He used to be a resident of Club Stara Pekaren, the most famous music club in Nitra, where he was organizing party as Elektroclash and Simple sample. 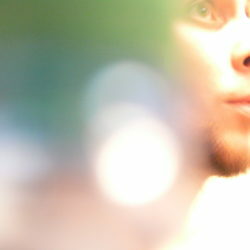 He is also author of open air festival Rotor Jelenec which you can visit in summer 2010 already for neinght times. His dj sets can’t missi electro house, break-beat, records from dj’s as Felix Da Housecat, DJ Hell, Ms. Kittin, Tiga, Fisherspooner, Coburn, Tiefschwarz, Justice, Daft Punk. His most favorite label is urbo, Gigolo rec., Kitsunť, Ed Banger rec. 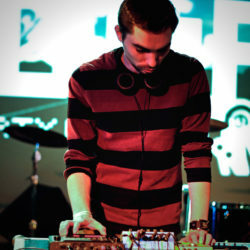 DJ Fedor is famous for his snappy vibrant sets full of vocals and styles which is offering by today’s electronic scene. He lives and playes in Prague. He became a skilled remixer and producer, his best works you can hear on our label too. Endemic Species is Michal Candrak from Slovakia, he is a young DJ and producer. His first contact with elecronic music was at very young age as he heard progressive house music on some radio station. 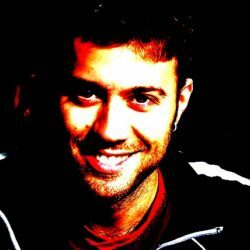 Progressive house is the style that is Michal still reperesenting in his sets or in his production. Besides this he is making minimal house, breakbeat and drum and bass too. 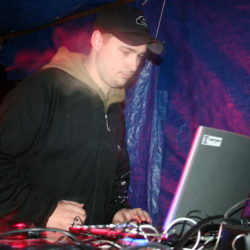 Except his Dj activities he started this year to play as a liveact, the first live gig was on Openair festival Bee Free. 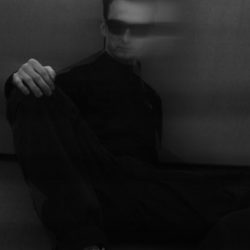 We are happy that Michal aka Endemic species is a proud member of Digital paradox records. Mr. Shimansky is our guitar hero. Everytime when we need some guitar stuff we ask him to collaborate. Peter Shimansky plays in the band Dirty Disco Rockers with Dj Sabiani and some other funky individuals. So the collaboration between Sabiani and Shimansky was a logical step.